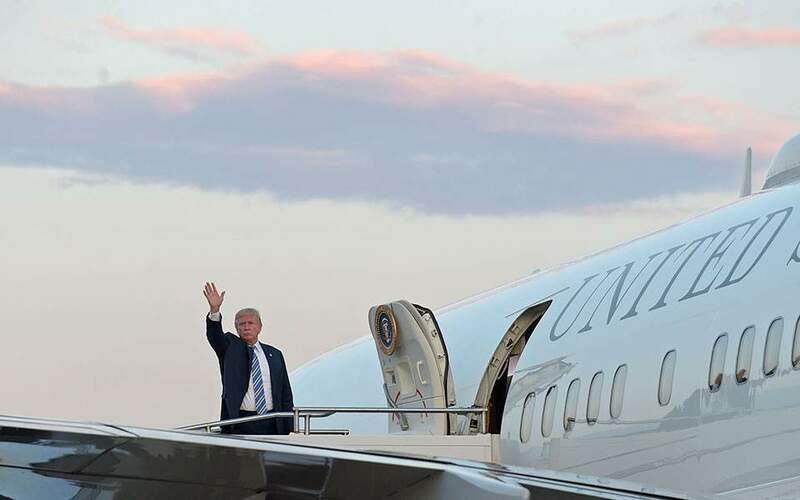 US President Donald Trump is expected to make a brief stop at the NATO base in Souda Bay on Crete as he heads to a June 12 summit in Singapore, where he will meet with North Korean leader Kim Jong Un. Few details were available concerning the visit, which is expected to take place in the next couple of days, and it was not clear whether Trump would speak with the American forces at the base or whether Air Force One would be making a simple refueling stop. Either way, preparations are under way at the Hellenic Navy base to accommodate the US president should be choose to visit the facility.